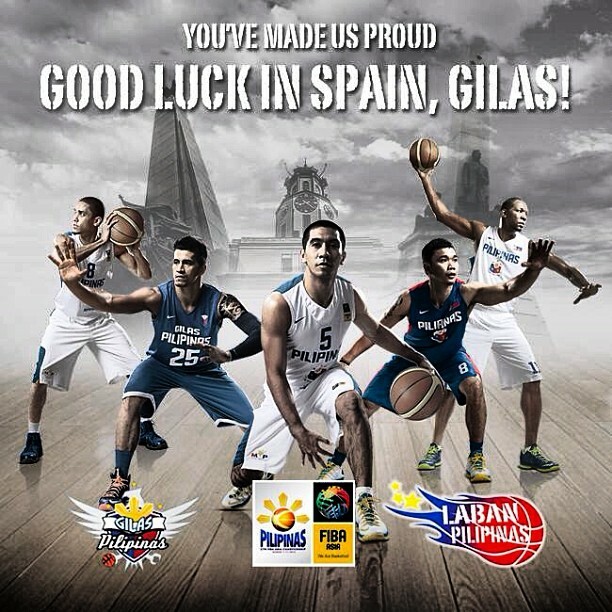 Kudos to the Philippine Team for bagging the silver medal in the recently concluded 27th FIBA Asia Championship! Although most of the Filipinos would have wanted for them to win the gold medal, the desire to play a sport that is known for the big and tall guys is enough reason for us to be proud of the team for proving that we can be competitive albeit the lacking of height. All it takes is faith, guts and strong will that we can do it. 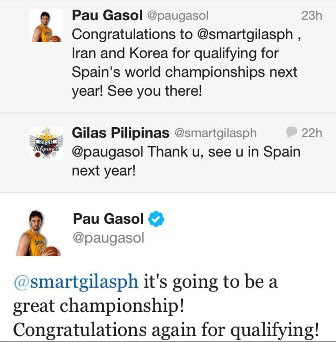 I'd be honest that I didn't start watching their FIBA games. I got interested when it's their turn to face the South Korea team and that's the first and last that I was able to watch the Philippine team compete. I know that it's late on my part to appreciate the FIBA games but nonetheless I was mighty proud watching them on our television together with my whole family. Too bad I missed the championship game while I was out with my friends. So excited! Now, we're back in the game!